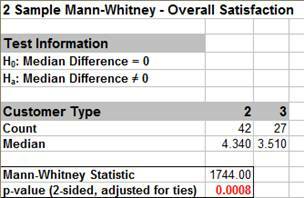 How Do I Perform a Two Sample Mann-Whitney Rank Test in Excel Using SigmaXL? 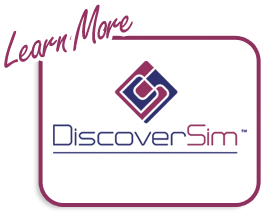 We will look at comparing medians of Customer Satisfaction by Customer Type, using the Two Sample Mann-Whitney Rank test. (H0: Median2 = Median3, Ha: Median2 ≠ Median3.) The Two Sample Mann-Whitney Test is the nonparametric equivalent to the parametric Two Sample t-Test. 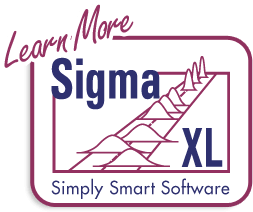 Click SigmaXL > Statistical Tools > Nonparametric Tests > 2 Sample Mann-Whitney. If necessary, check Use Entire Data Table, click Next. Given the p-value of .0008 we reject H0 and conclude that Median Customer Satisfaction is significantly different between Customer types 2 and 3. This confirms previous findings and matches the results of the 2 Sample t-Test.